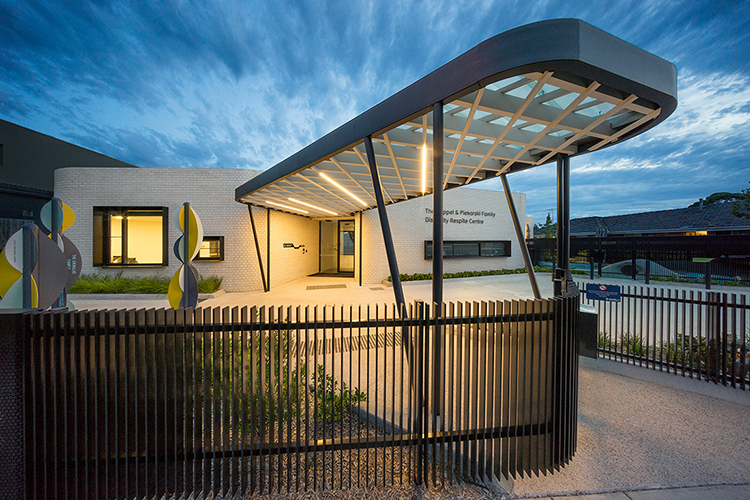 This disability care and accommodation centre for both adults and children seeks to 'de-institutionalise' the typical care facility by providing a dynamic curving plan and facades, sensory-inviting materials and a 'domestic-type' layout with communal (i.e. kitchen & lounge) facilities located centrally. 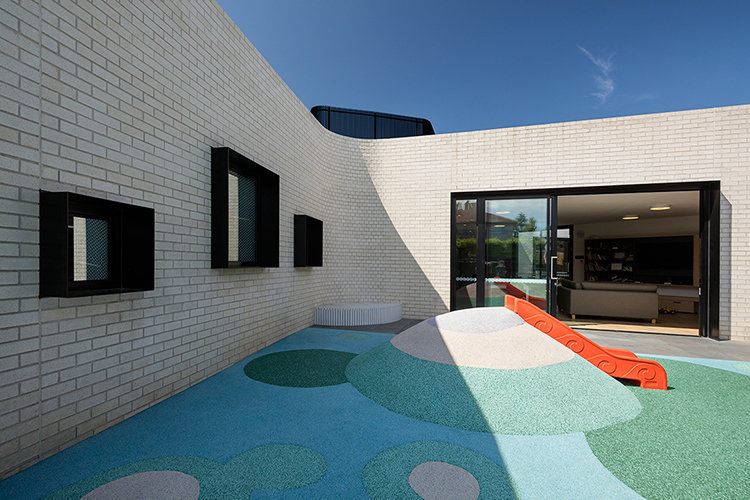 Designed by Jackson Clements Burrows Architects (JCBA), the Coppel & Piekarski Family Disability Respite Centre by Jewish Care in Caulfield, Victoria provides short-term accommodation and care for children and adults with varying disabilities while allowing carers to have essential time out. 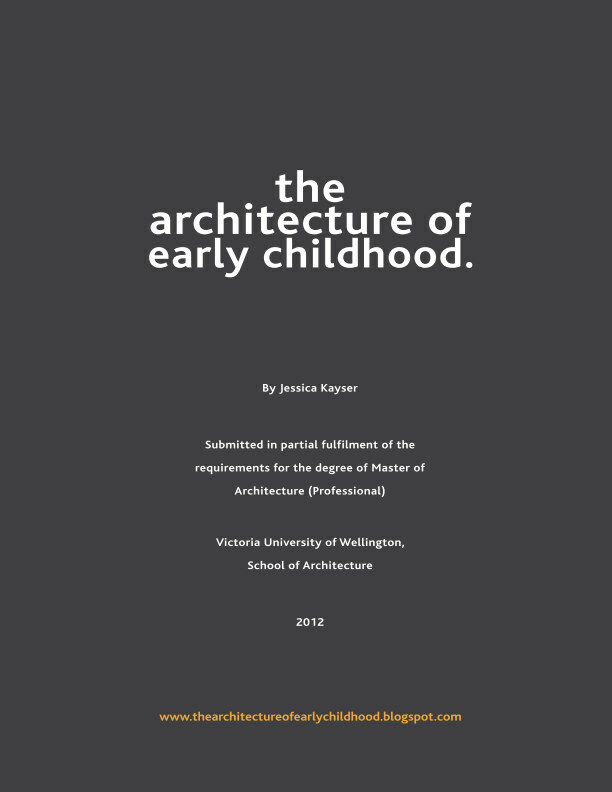 The building typology is similar to that of the late-modern approach to early childhood centres - with its curving layout in plan and all spaces leading off a central core enabling great connections to the outdoors, to natural sunlight and cross-ventilation. Special attention has been paid to the way the building approaches the street and wider community, with the "out-stretched" and welcoming semi-transparent canopy (an abstracted symbolic gesture referencing the ‘Star of David’), semi-transparent (and not too high) fencing, way-finding signage and landscaped areas (including sculptures and areas for rest and play). 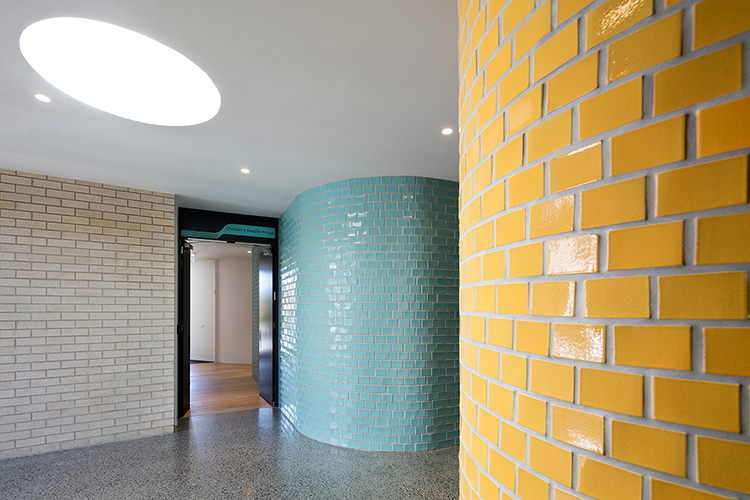 Round skylights help to imbue the internal spaces with natural daylight, whilst colourful glazed bricks internally break up the neutral brick palette and provides a sense of delight to the spatial experience. 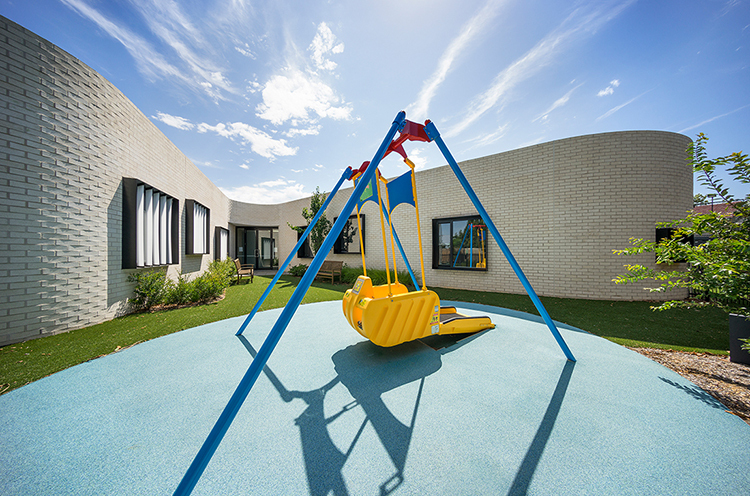 Colours used internally in the glazed bricks are then echoed cleverly to the outdoor play-scapes - with colourful turf sporting mounds, patterns and play equipment for the younger inhabitants of the centre. 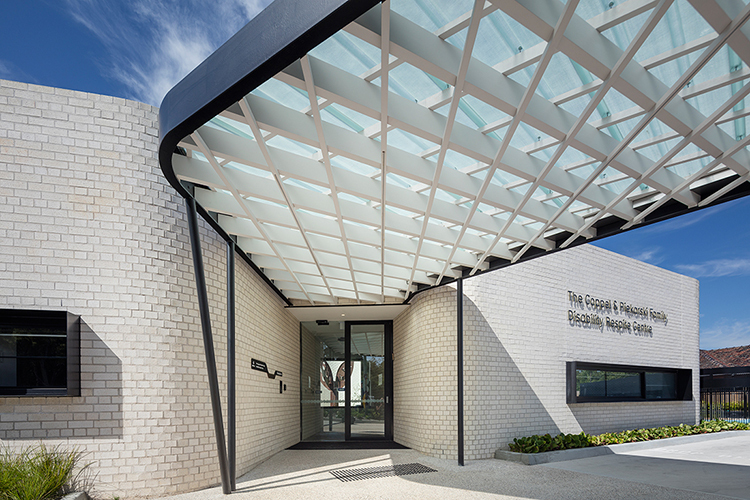 “Jewish Care Victoria welcomed and encouraged an architectural approach that re-imagined the care-facility typology, and they sought a domesticity that was seen as an extension of a guest’s home,” says JCBA Project Architect Rob Majcen.